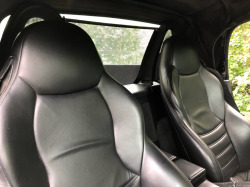 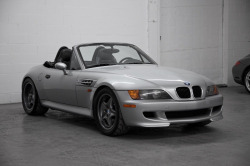 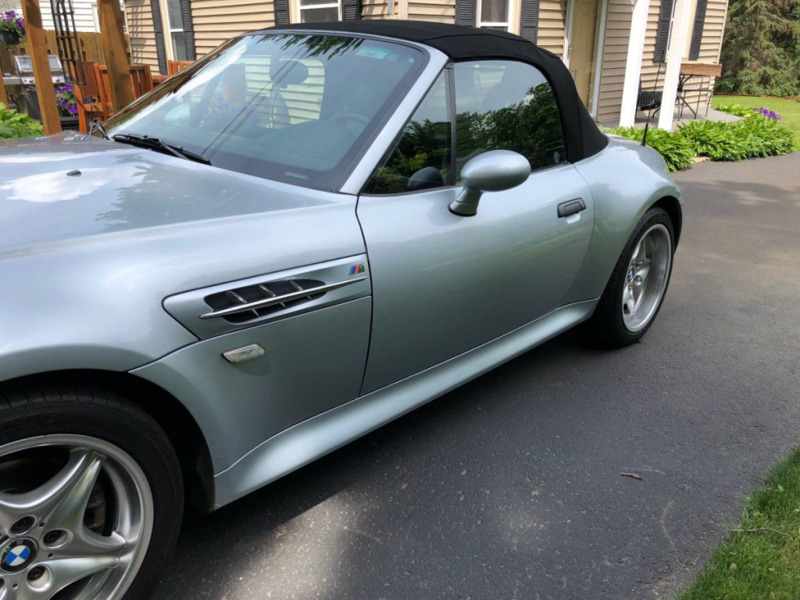 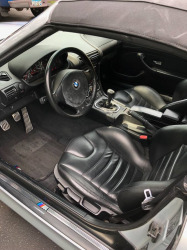 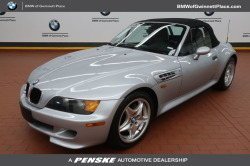 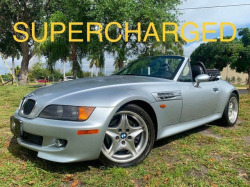 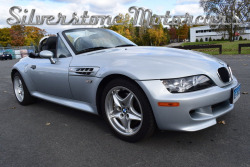 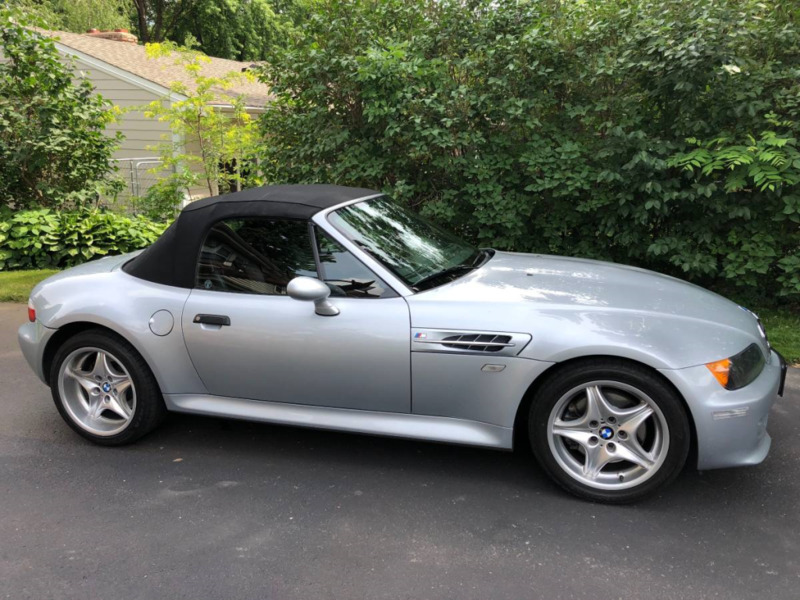 1998 Convertible Z3 M Roadster with 69,000 original miles, Silver with Black Leather in extremely good condition. 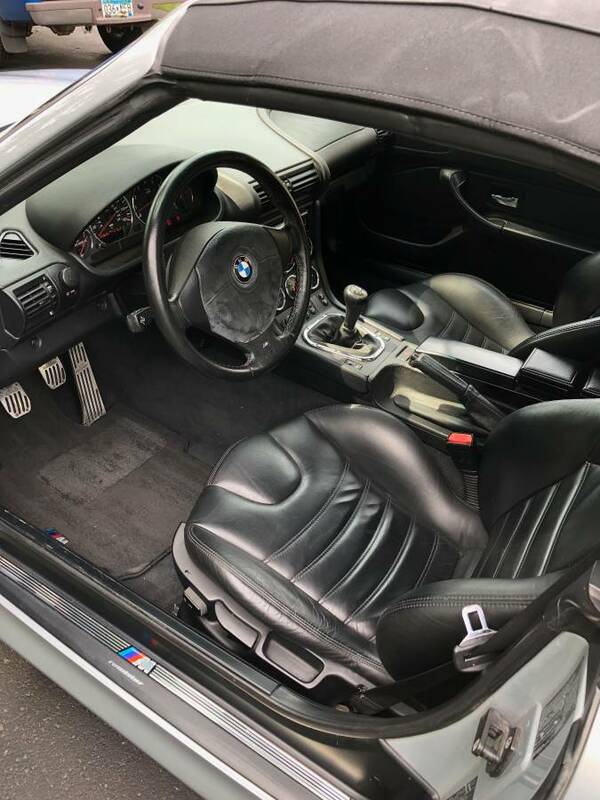 All original except the radio. All Maintenance done at Orr Auto Sports in Eden Prairie. 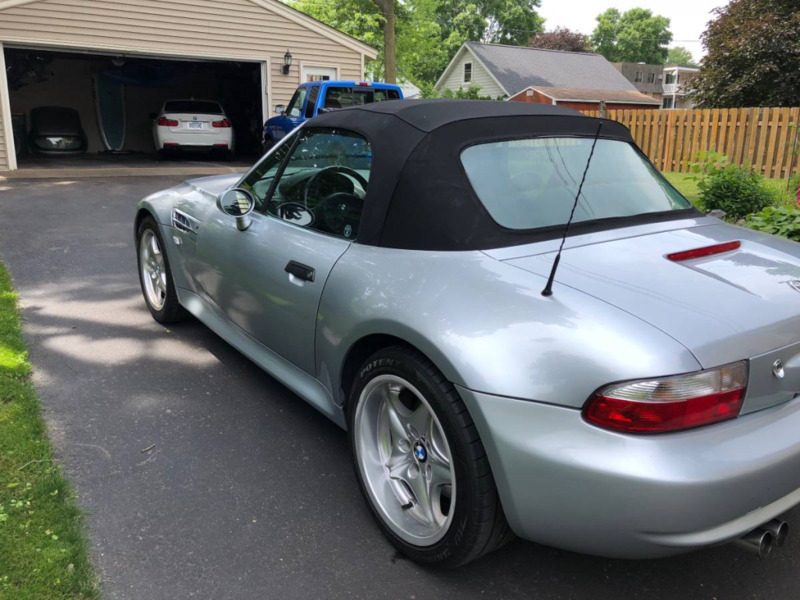 Ready for the Summer - Everything works great! 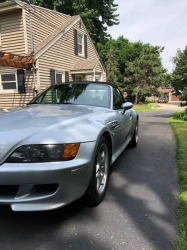 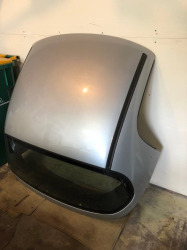 Also, selling the hard top if interested for $2500 I have used it very little since owning the Z3 and its been stored in doors all of its life as well as the Z3. It has a hard top but it will cost you an extra $2500 to get it. 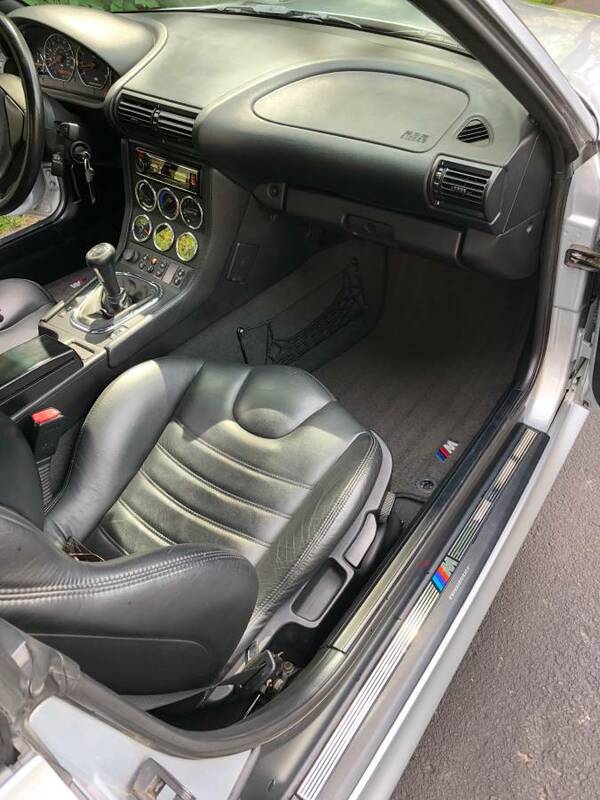 The price is optimistic without it.